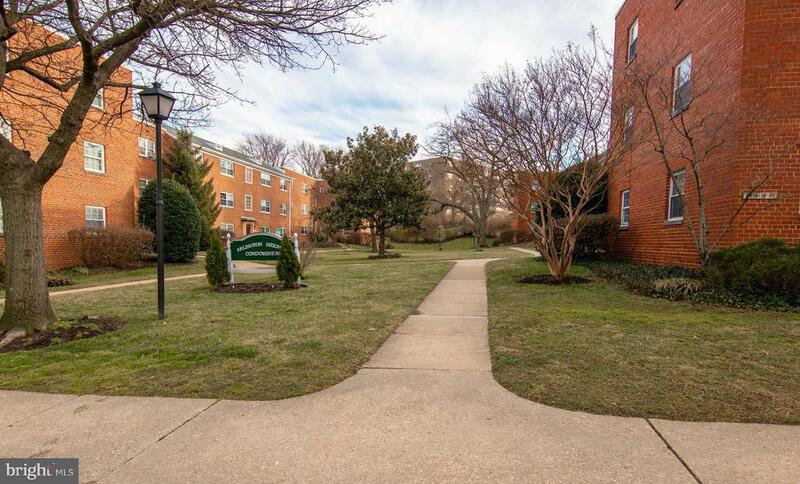 Arlington Heights is located in Arlington County VA in close proximity to Fort Myer / Henderson Hall and the Pentagon. Most of this neighborhood lies between US Rt. 50 and I-395 on the highlands above Nauck. Arlington Heights is near Henry Elementary School, Wakefield High School, Jefferson Middle School, as well as Thomas Jefferson Park tennis and basketball courts. Thinking of Selling or Renting-Out Your Arlington Heights Property?